This listing is only for one bottle of hair spray. 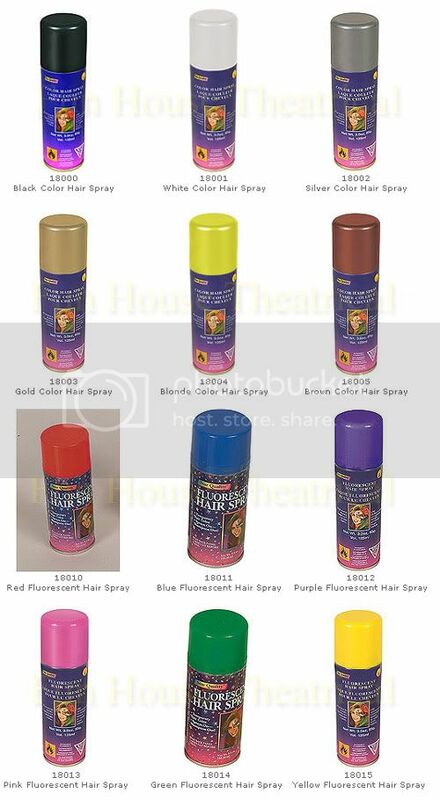 Fun for those who want to turn their hair into various colors. It sprays on and shampoos out. Note that sometimes, it may take 3-7 days to ship. For prompt service, please contact us for the availability of your color choice.